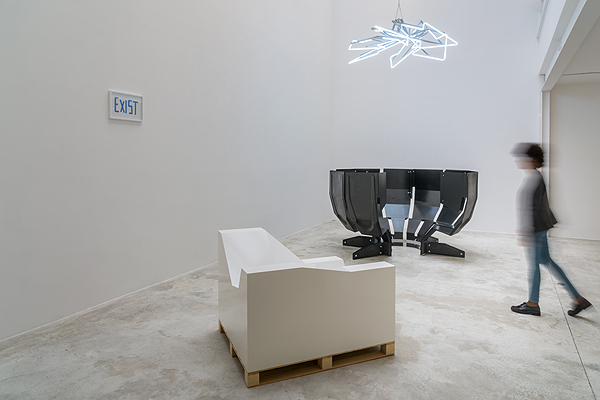 Galerie Michel Rein is proud to present the third solo show of Didier Fiúza Faustino until december 17h. 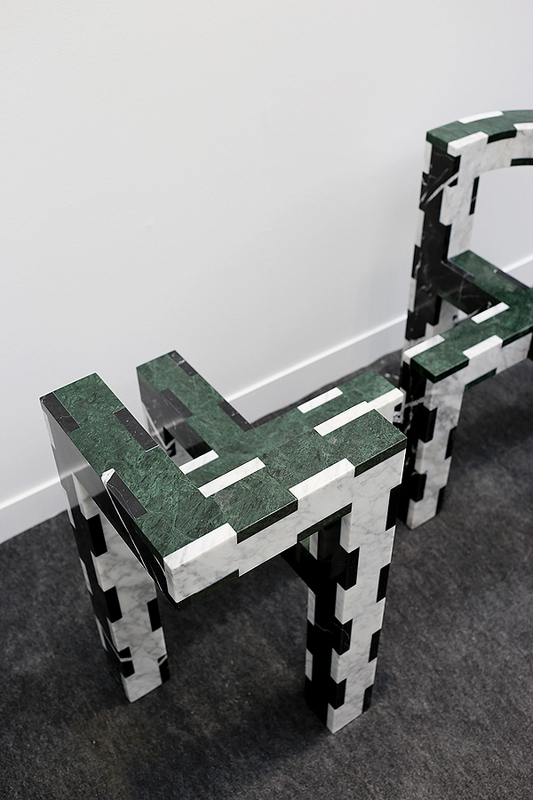 Didier Fiúza Faustino has been working for many years on the cusp of art and architecture, between space and sculpture. We know that, with this artist, the said barrier is capable of great contortions which further aggravate the discomfort of the on straddling in this way. The theme of the exhibition MY CRAFTS is very precisely that of uncertain seating and denied commodities. 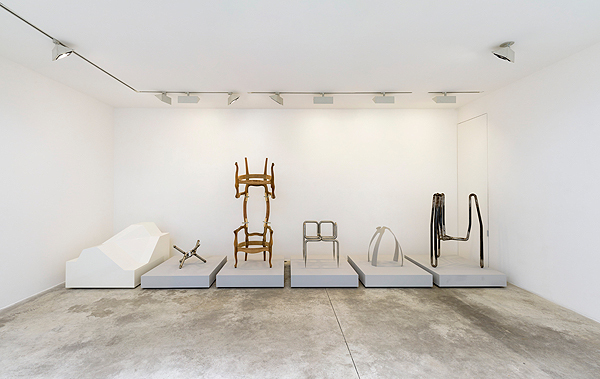 Ten works made over the last sixteen years, which we have difficulty calling “chairs” as they mishandle not only our bodies but also and foremost the categories established by design theorists and other decorative art specialists. 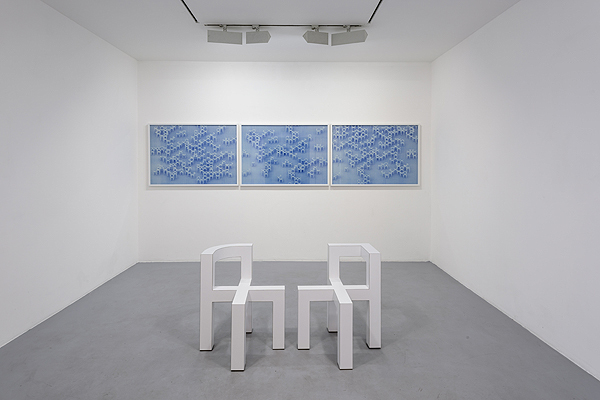 Ten works to be further considered as milestones in Faustino’s work, formations which appeared during his spatial work and were then integrated into this or that installation or associated with this or that building site. 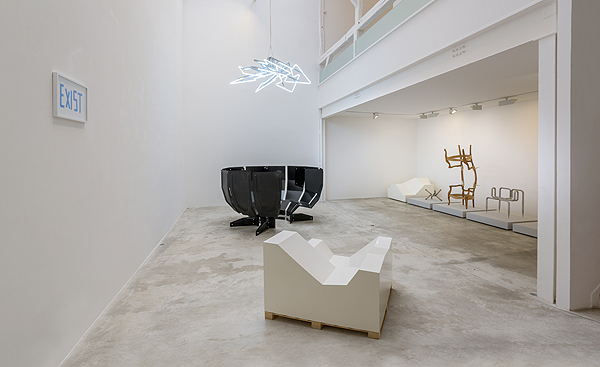 Didier Fiúza Faustino also experiments with intimacy and bodies through his famous seats with contrary ergonomics. 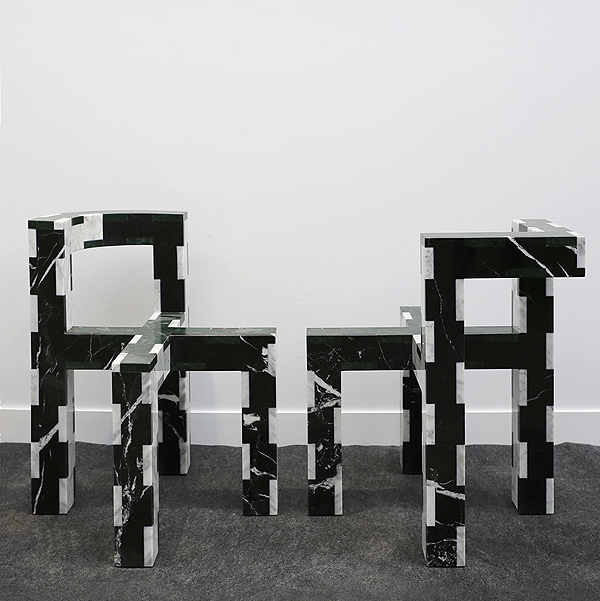 These seats are currently in a solo exhibition at Galerie Michel Rein until 17th December.